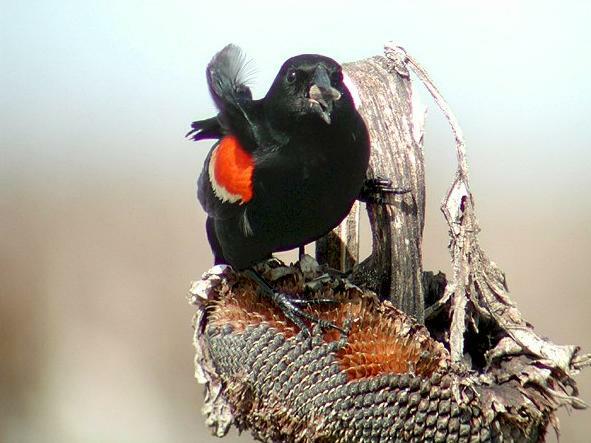 The return of the red-winged blackbird is a welcome sign spring. 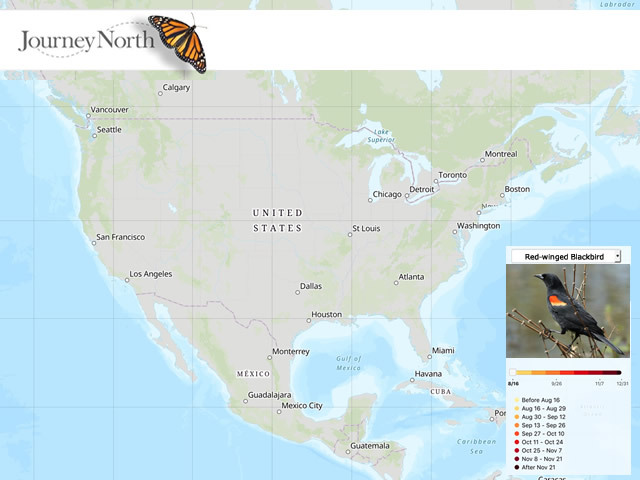 Citizen scientists are invited to report first-of-year sightings. When will your red-wings arrive and sing their spring song? Listen!